Serving your local community since 1985. Since 1985, Hope Hospice and Palliative Care Inc., has been an independent, non-profit, tax-exempt corporation providing hospice and palliative services to individuals and their families dealing with life limiting conditions. 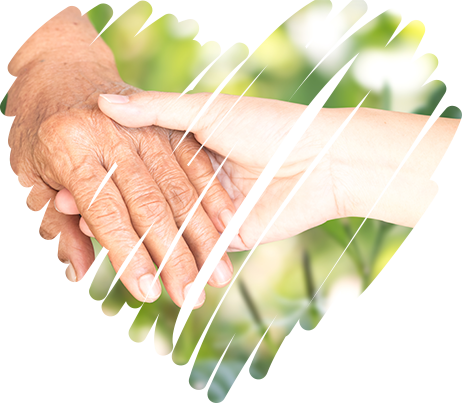 Hope Hospice and Palliative Care Inc., has been helping individuals and their families by providing information and compassionate care to individuals in the community and surrounding areas. Serving Taylor, Rusk, Clark, Marathon, Price, and parts of Chippewa and Lincoln Countries. We wish we’d have realized what a help hospice could be sooner. Error: Error validating access token: Session has expired on Monday, 12-Nov-18 12:54:32 PST. The current time is Monday, 22-Apr-19 14:33:02 PDT.